We have the sporting life! Cornwall presents countless opportunities for recreation all year round — be it an organized sport or a simple walk in the park — and all happening just five minutes from your doorstep. Our city is great for families and individuals of all ages interested in staying active, staying healthy, and staying involved. 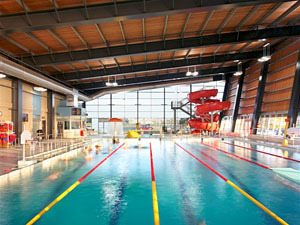 The City is sprinkled liberally with over 40 parks totalling 750 acres, and recreational facilities include modern gyms, hockey arenas, and the gem of the St. Lawrence — the Cornwall Civic Complex — which includes an arena with seating for 5000, convention facilities, and a state-of-the-art Aquatic Centre. Next door to the Complex is the Cornwall Curling Centre, Marina 200 and Lamoureux Park. Of course, if you prefer to hit the links, you’ll want to check out our world-class golf courses. 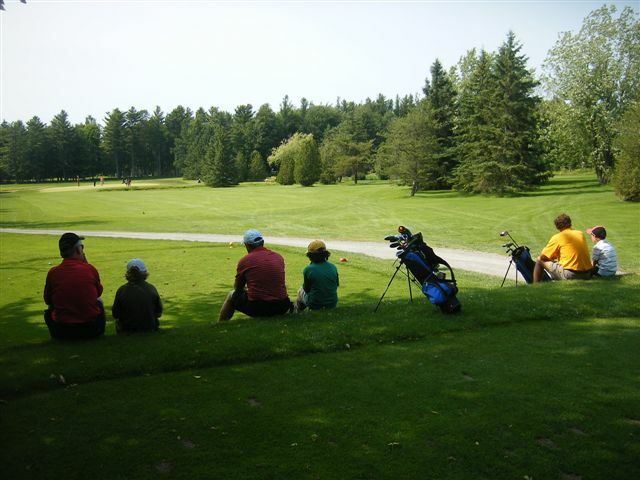 These include Summerheights Golf Links, where you can choose from two beautiful 18-hole courses, and the world class Cornwall Golf and Country Club along the St. Lawrence River. Memberships at either course cost less than $2000! We have hardly even mentioned the river yet! In recreational terms, the St. Lawrence River means not only boating, fishing, and all kinds water sports, but also 75 km of waterfront bike trails, ball diamonds, and more. As if that isn’t enough to keep you busy, Cornwall is also home to countless events. You find upcoming events on CornwallTourism.com. Our beautiful aquatic facility houses the Kinsmen Pool, a six-lane 25 metre tank, along with a two-storey waterslide, toddler leisure pool and spacious whirlpool. Programs are available for swimmers of all ages and experience. 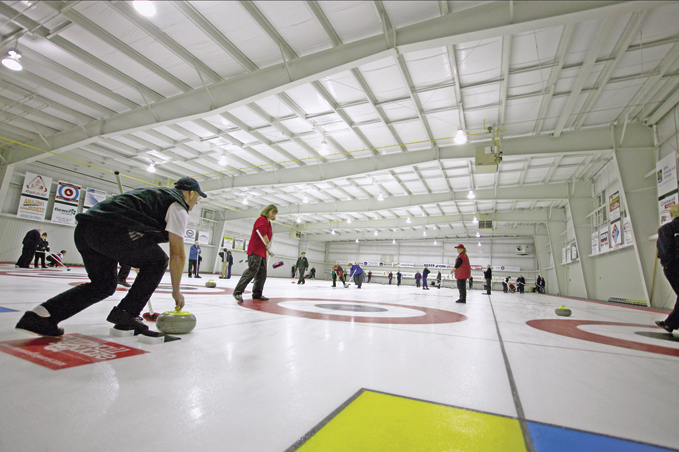 The Cornwall Curling Centre houses six ice sheets, a beautiful lounge with kitchen, and full locker room facilities. The Centre is host to over 500 registered curlers, with a vibrant seniors league and junior program. Golfers in Cornwall can choose from over 50 courses within an hour’s drive! Both Summerheights Golf Links and Cornwall Golf and Country Club are so close you can walk from your front door and be on the first tee in 10 minutes or less!